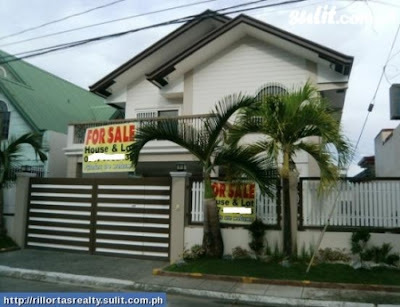 From house and lot to townhouse for sale! 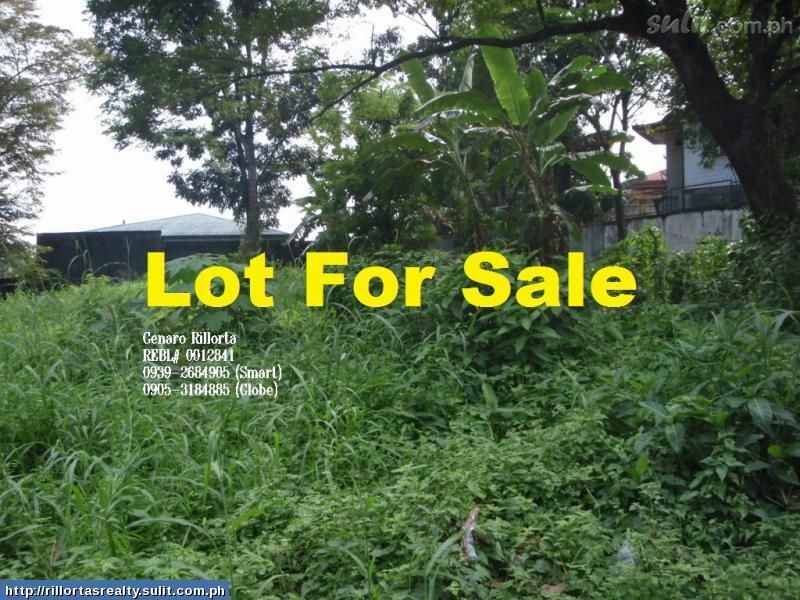 PRICE : Php 9,500,000 LOT AREA : 240 sq.m. 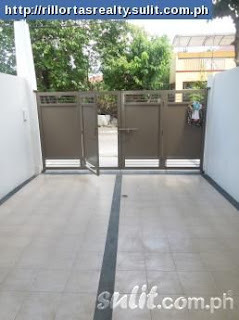 FLOOR AREA : 300 sq.m. Three Storey House and lot in Tandang Sora Quezon City! Lot Area : 127 sq.m. It is accessible in supermarket, malls, school, hospital and other major establishment. 15 minutes or less drive to Trinoma Mall and SM North. You may view further images from the link below! If the advertisement is noted as inactive, you can still view the said data by clicking the view inactive advertisement. Learn more of houses for sale here! 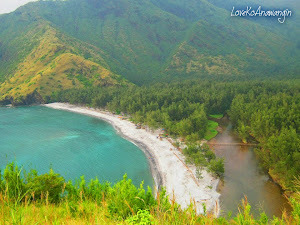 I Love House And Lot With Swimming Pool! Don't you? LOT AREA : 371 sq.m. 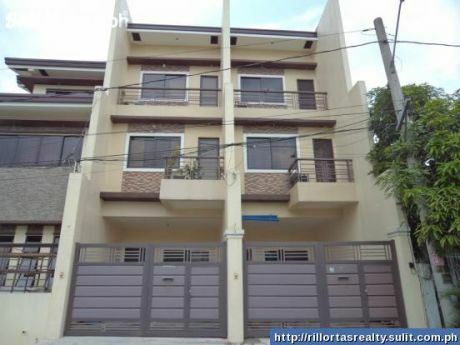 Must Visit This House And Lot In West Fairview Quezon City! 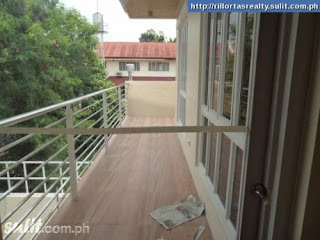 It is a 2 storey single detached house and lot, 4 bedrooms + maid's room, master's bedroom with toilet and bath with bathtub, 3 toilet & bath, maid's room with toilet, lanai, 3 car garage, landscaped garden with mini falls, kitchen, dirty kitchen, glass stair railing, high ceiling with cover lighting, balcony at master's bedroom, perimeter fence with gate, built-in cabinets with mirror, lighting fixtures, powder coated aluminum glass & windows, TV, telephone and cable ready. 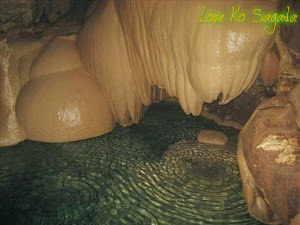 It is 10 minutes drive in SM Fairview, Robinson Novaliches, Ever Gotesco Mall, Shopwise and other major establishment. 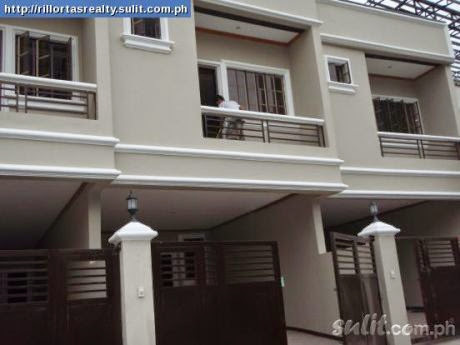 It is also near the School like National College for Business and Arts, FEU, STI and more. 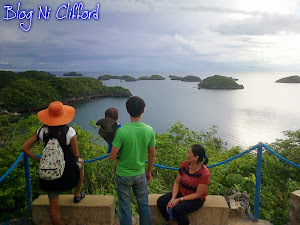 For more details and viewing schedule, please feel free to txt and call me. 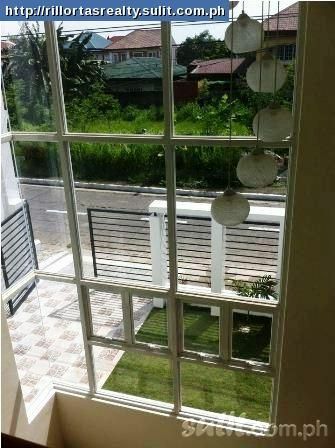 Act Now And Get This Townhouse in Mindanao Ave Quezon City! 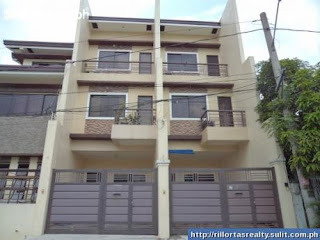 It is 2 storey Townhouse located at Road 20, Project 8 , Quezon City. 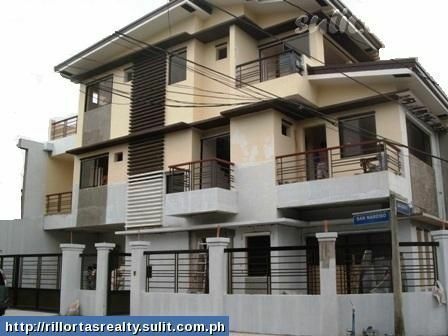 With 3 bedrooms + maids room , 3 toilet and bath, 1 car garage. The lot area is 78 sqm and the floor area is 135 sqm. Learn more of townhouse for sale here! Lot Area: 5,330 sq. mtr.